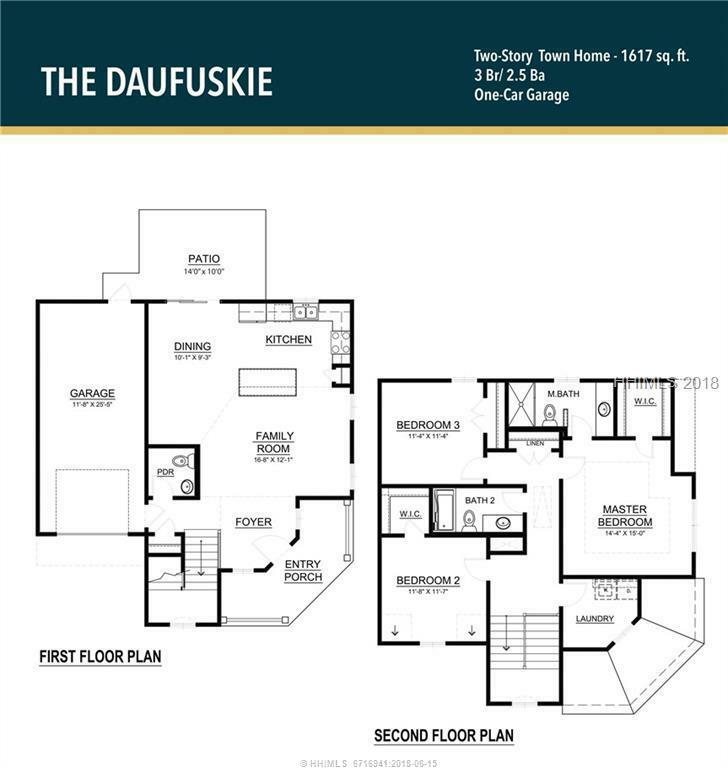 Amazing brand new construction, Daufuskie model townhome. 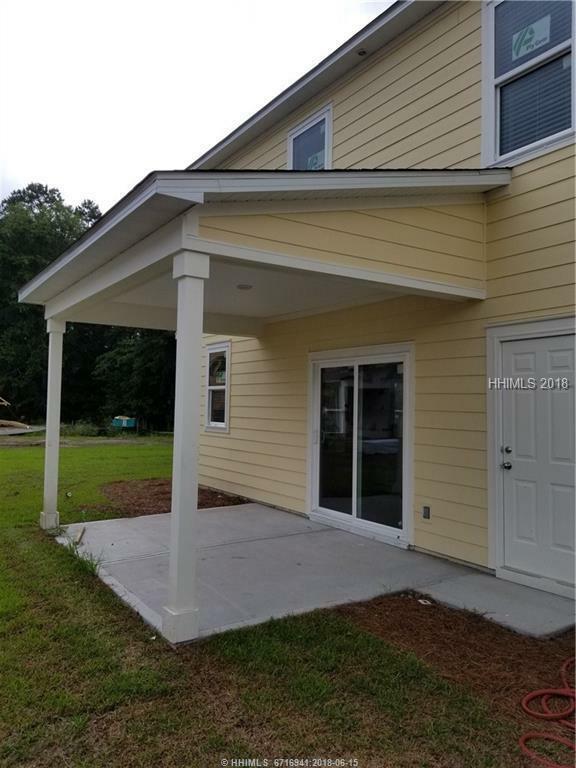 Lowcountry style end unit townhome with a welcoming curved corner front porch and a covered 10x14 patio in the rear. 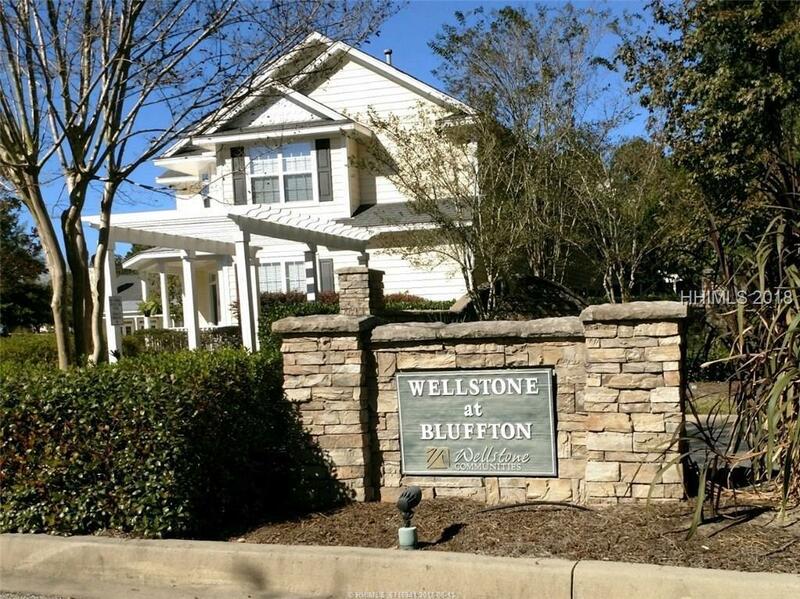 This home has many designer upgrades, including a kitchen with granite and quartz countertops, a huge 4x6 island, and stainless steel appliances. 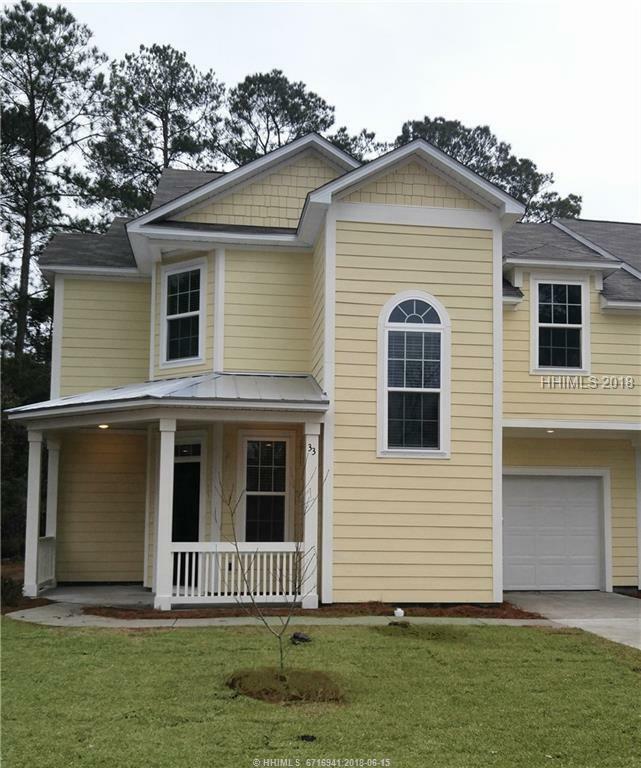 The flooring is LVT throughout the lower level and the master bath has a custom tile shower.